There's that rare occasion where I actually feel like drawing fanart sometimes. It's been awhile since I drew any Pokemon, so here's a Mismagius! 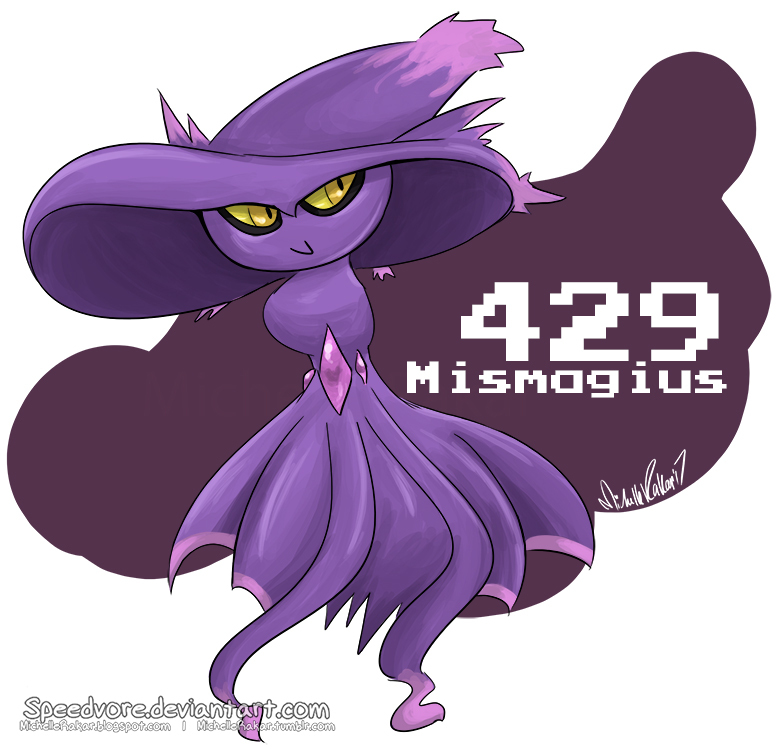 Purchase this design as a T-Shirt & More here!! Since :devnimbusstev: started playing Digimon Story Cyber Sleuth again, I got back into a Digimon mood. 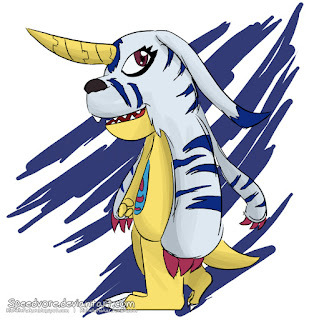 Gabumon's always been my favorite.